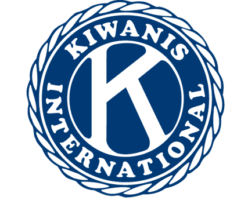 The Kiwanis Club of Gadsden sponsors numerous community service projects across Gadsden/Etowah County. 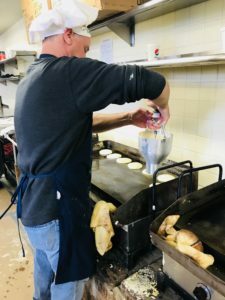 These projects account for a tremendous amount of service and includes the Gadsden Kiwanis Pancake Day, one of the world’s largest pancake days. 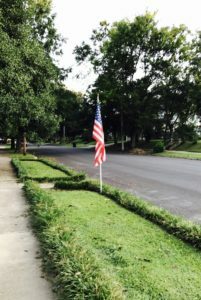 The Gadsden Kiwanis Club will display a 3×5 American Flag on your property for 7 events per year. Click the link for dates/information on how to participate. The annual event takes place on the third Saturday each February at The Venue at Coosa Landing. Pancake Day 2019 will be held Feb. 16 from 6 a.m. to 2 p.m. at The Venue!